Playfeed | The latest news on all things video games. Xbox 360, Wii, Playstation 3, PC, and handhelds. 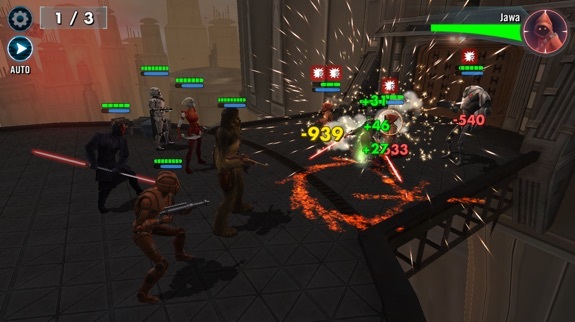 Star Wars: Galaxy of Heroes, a role-playing game released for mobile platforms last fall, initially struck me as a game I could skip without a second thought. It had the appearance of a cheap cash-in meant to capitalize on the launch of Star Wars Episode VII: The Force Awakens. Although I'm not generally not the sort of person to write off a game for being free-to-play (some of my favorite games don't cost a dime to start playing), there's something about the combination of that business model, mobile, and a major franchise that made me assume it was not worth so much as a download. Somehow, 10 years have already passed since the release of Grand Theft Auto: San Andreas—arguably the most innovative game in the series. To coincide with the recent anniversary, Rockstar re-released the game on Xbox 360, replacing the Games on Demand version with a slightly improved version. And while the game itself remains an enjoyable experience, this may not be the best way of revisiting it. I find myself occasionally in the mood to play one of the classic GTA III-era games (GTA III, Vice City, and San Andreas), which are among my all-time favorite games. I typically ignore this compulsion or simply spend a few minutes with the iPhone version of GTA III; I get my small dose of nostalgia but invariably stop playing because, despite Rockstar's best efforts, these are not games that work well on a touchscreen. 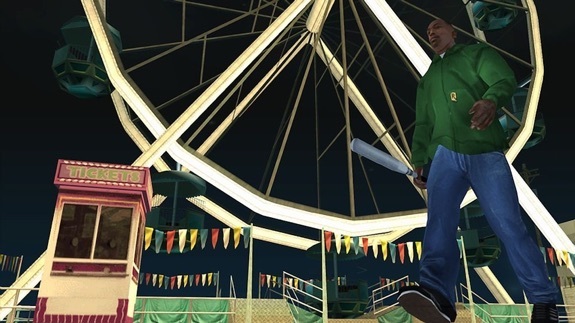 An improved re-release of San Andreas was exciting news for me—while a release on Xbox One or PS4 would have been ideal, a cheap Xbox 360 version with improved graphics, better draw distance, and achievements sounds like a great way to revisit the game. Humble Bundles are nothing new; for several years now, they've let you pay whatever you want to get a handful of DRM-free PC games. The frequency with which these bundles are offered has made them less of a must-buy than they used to be, but the latest bundle is too intriguing to pass up. The Humble Mozilla Bundle available now offers a selection of excellent PC games, five of which you can get at any price you wish. (Three others require you to beat the current average—$5.64—and one asks that you pay $8 or more.) 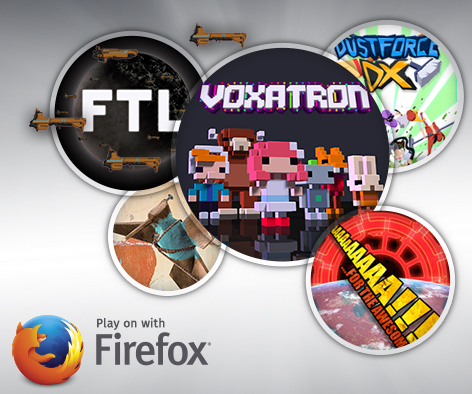 But as the Mozilla in the name suggests, this bundle involves your browser. More specifically, each of the games has been designed to be playable without leaving your browser. Provided you pay over $1, you'll get copies of these games on Steam, but it's the ability to play them in a browser that makes the bundle especially interesting. 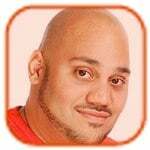 Despite this being a Mozilla bundle, I've found Chrome works just as well as Firefox. And while it's not the first time I've ever played a non-Flash game in a browser, I can't help but be impressed—as well as worried about having instant access to a game like FTL in a browser tab right alongside the work I'm supposed to be doing. 2K Games has announced details of the WWE 2K15 Season Pass, which will offer additional downloadable content that will add characters and story mode content to the game. In addition, buyers of the Season Pass will get exclusive access to WWE Diva Paige. Of course, the rest of the DLC content will be available for separate purchase while Season Pass buyers get all of it. As previously reported, other exclusive characters include two generations of Sting, and Hulk Hogan. WWE 2K15 is scheduled for release on Xbox 360 and PlayStation 3 on October 28, 2014. The series will also make its debut on next-generation consoles PlayStation 4 and Xbox One on November 18, 2014 in North America, and November 21, 2014 internationally. You can pre-order WWE 2K15 now. 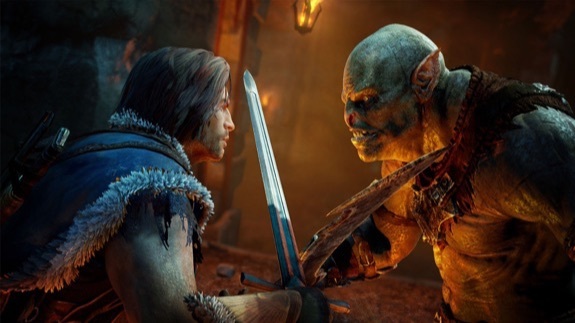 There were any number of reasons to be excited for Middle Earth: Shadow of Mordor, which launched earlier this week. For myself and many others, it was the Nemesis system—which promises unique enemies and emergent gameplay—that was the most exciting aspect of all. And while it's certainly an intriguing feature, I can't help but feel I've been missing out on it for basically being too good at the game. Until reviews started to hit the web, I was very cautious in being optimistic about Monolith's first-ever Lord of the Rings game. For being such a major franchise, quality games based on it have been few and far between—something that's especially surprising considering its renewed popularity following the release of Peter Jackson's movies. Once I heard the almost-unanimous praise from the reviewers I trust, I was onboard. I was ready to finally play a LotR game that was a genuinely good game, not another passable one that I accepted because it happened to make use of one of my favorite franchises. Click to continue reading Is being too good at Shadow of Mordor robbing me of a better experience? 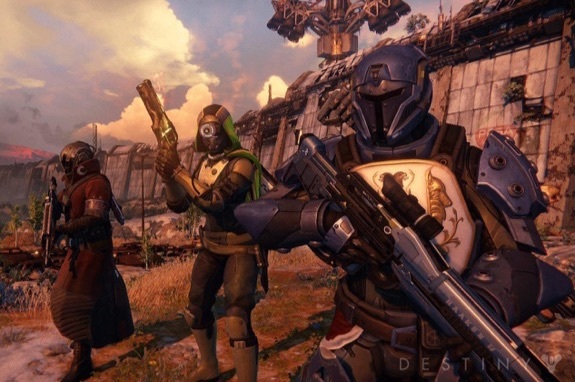 Bungie has just announced a stellar deal for Destiny buyers—if you pick up the digital version of Destiny for the Xbox 360 or Playstation 3, you get to download the next-gen digital version for Xbox One or Playstation 4 for free. That's two copies of Destiny for the price of one. The deal applies to all Destiny content, too, so if you buy the Guardian edition of the game, or the Expansion Pass on Xbox 360 or PS3, you'll also get that same content on Xbox One or PS4 as well. To be clear, those who take advantage of the promotion get to keep and use both versions of Destiny. The downloads will be tied to the same Xbox Live or PSN account, and as a result, you'll have to choose one ecosystem (Xbox or Playstation) for both copies of the game—you can't get it for PS3 and then get the Xbox One version, or vice versa. This is a great deal for those who still have an older console in a spare room and want to have Destiny playable on both. If the above doesn't apply to you, you can still get a free copy of Destiny (or any other Xbox One game) this week! 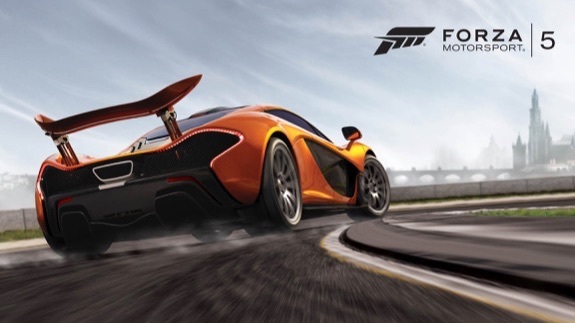 Forza Motorsport 5 is going free this weekend for all Xbox Live Gold subscribers. You’ll also need an Xbox One to get in on the action, which starts at 12:01am on Friday and ends on Sunday night. During that timeframe, you’ll be able to download Forza Motorsport 5 and play it to your hearts content for the weekend, including all single-player and multiplayer content. DLC add-ons don’t come as part of the deal, but still, this is basically like a free rental. All US residents who spend time playing Forza Motorsport 5 during the free weekend are entered to win a three-day trip to the Forza Motorsport Grand Prix Road Racing Class to be held at the Bondurant School of High Performance Driving. So, who jumping in to Forza to help pass the time until Destiny arrives next week? For a peek behind-the-scenes of Forza Motorsport 5, check out our video after the break. When Microsoft removed Kinect from the lower-end Xbox One bundle (making the promise of what Kinect would be go up in smoke,) it also announced that it would make the Kinect sensor for Xbox One available as a standalone purchase for anyone who might want to add it to their console after purchasing one without it, but never announced a date. Now we know that the Kinect for Xbox One will be available in stores in October, and will cost $150. It makes sense that Microsoft would offer Kinect separately, but the extra $50 that it's taking on to the price may made it a dud out of the gate, but hey, at least now the fact that you can get an Xbox One with Kinect for $100 more appears to be a $50 savings. For what it's worth, the Kinect will be packed in with a copy of Dance Central Spotlight, which is probably the main Kinect game that people really care about in the first place. That said—who's planning on buying one? EA Access, the new subscription gaming service from EA, is now available to Xbox One console owners. 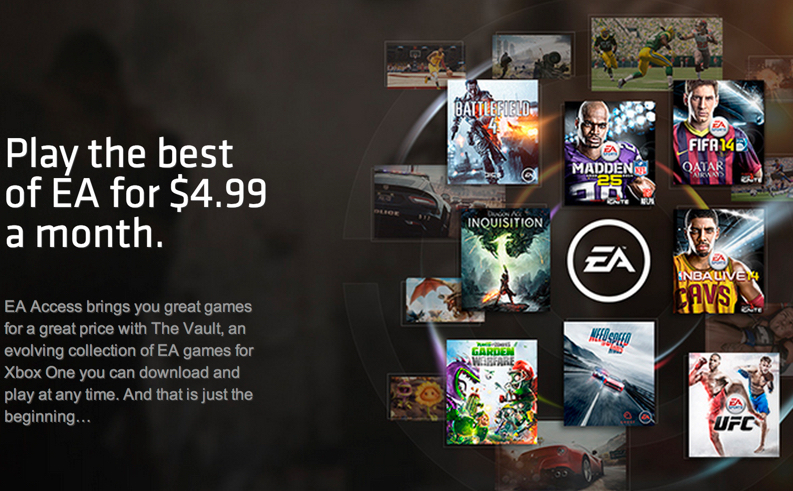 Just log in and download the EA Access app, and you'll have unlimited access to a select grouping of EA titles for $4.99 per month, or $29.99 per year. The service launches with FIFA 14, Madden NFL 25, Battlefield 4, and Peggle 2. The company says there is more to come, and that one a game is added to the Vault, it stays there. So, for your money, you get unlimited access to a growing list of EA games. Additionally, EA Access members get 10% off on EA digital purchases on Xbox One. PlayStation 4 gamers are left out here, as Sony doesn't think its gamers want to pay a $5 per month all-you-can-eat subscription fee for EA content. We recently gave you a look at John Cena in WWE 2K15, and now 2K Games has released two shots of Randy Orton from the upcoming next-gen version of the wrestling game series. The first image features Orton staring down John Cena from across the ring, while the second sees Orton performing his signature pose (likely an in-game taunt.) As with the original Cena screenshot, it's obvious that a lot of work went into improving the character models for the Xbox One and PlayStation 4 console editions. As a reminder, if you pre-order WWE 2K15 now, you get two playable Sting characters for free on launch day. 2K also announced the exclusive WWE 2K15 Hulkamania Edition, which includes a bunch of Hulk Hogan-themed extras and playable characters. We've got one more screenshot, featuring Orton doing his signature pose, after the jump.